My friends always described me as a nut when it comes to getting gifts for them. They always get food rather than something that they can keep and appreciate. Well, they were right and errr… isn’t a nut food too? :P I was down in Ipoh for just a few hours and I ended filling up my car with nothing but delicious food from Ipoh. What a typical me… haha! 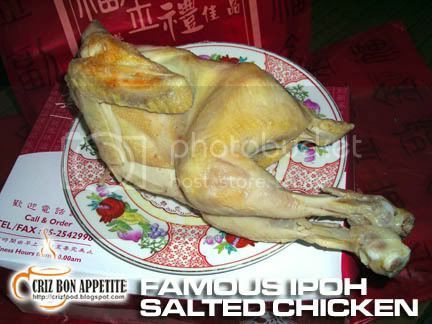 This time, it was Ipoh’s famous salted chicken. 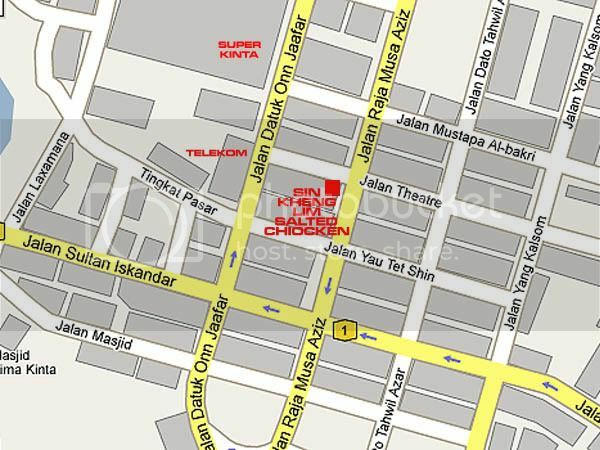 I have tried so many different shops in Ipoh as well as a few from Penang but I still like this shop the best. 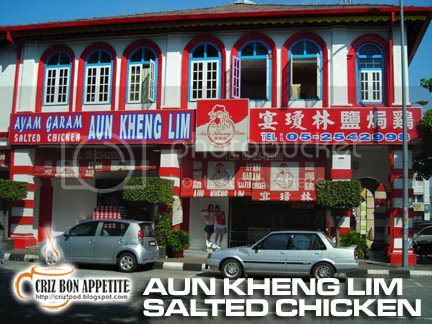 I always buy back this salted chicken on my Ipoh day trip...just can't get enough of it. Never try using it as a sandwich filling. i love salted chicken! the second photo looks like the chicken being all shy and demure and all!.. legs crossed, hands held at side .. lol.. cute! 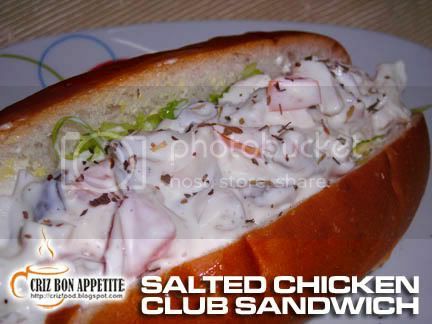 Using salted chicken for sandwich? Huh, this is new to me! You're so creative! They even have salted chicken club sandwich?! Thanks for dropping by my blog and adding me. I'll be adding you too! on most days, the chicken cant survive as leftovers, as we would've chomped down every single piece, and my dog would get the herbal-tinged bones. hows that for "not a single drop of waste?"!! !